Enjoy $10 off the MSRP Price! 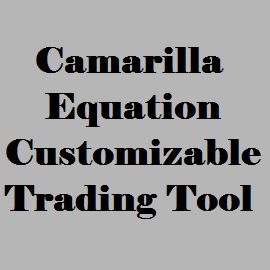 The Camarilla Equation was created by Nick Scott, a bond day trader, in 1989. The equation uses just yesterday's price action to project eight support/resistance price levels onto today's trading action. These levels, or advisers, as the name of the equation suggests provides the necessary overlay to help predict turning points as well as break outs. Going through many charts with the Camarilla indicator overlay it is surprising how many times the market does in fact turn at one of these eight price levels. The equations that generate the support/resistance levels are mathematically simple. 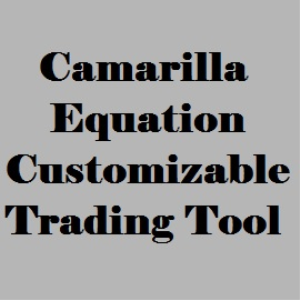 Our Director of Research, George Pruitt demystifies the Camarilla Equation in this trading tool. The original algorithm is provided in EasyLanguage along with the indicator. 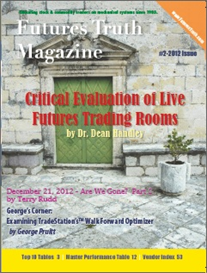 George includes optimizable inputs to change the location of where the market must open prior to a break out or counter trend trade. 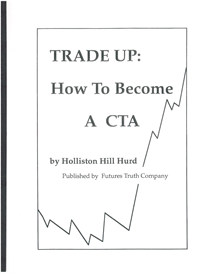 The original algorithm only allowed certain trades to take place if the market opened in a specific location relative to the Camarilla support/resistance lines. Since the open is somewhat less significant due to overnight trading, this trading tool lets you change or optimize this criteria. 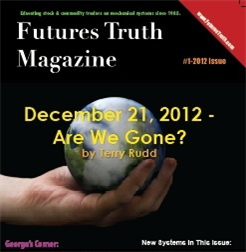 George also includes his version where all trades are counter trend and pyramiding is allowed. Lastly there is a version where the opening tick is taken out of the equation.